In 1969, Neil Armstrong was the first man to ever walk on the moon. 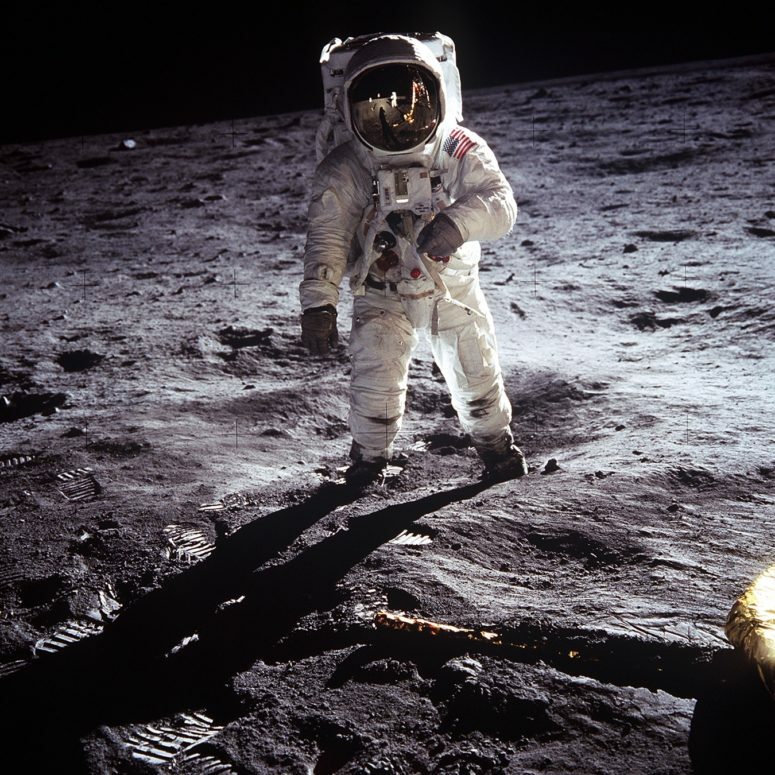 Since the beginning of space travel 536 humans have been into space and 12 have walked on the moon. A total of 18 people have died during launch, flight, or entry. Putting a man onto the moon is an incredibly complex problem to solve and requires a very complex solution, yet our success rate has been incredibly high. On the other end of the spectrum, the solution to losing weight, gaining fitness, and getting healthy is a very simple one. In fact, while there are probably only a handful of people who know how to land a man on the moon, the vast majority of Americans know the solution to getting in shape, the struggle is in the implementation. For many, the simple solution comes with a large psychological hurdle: we have to give something up; something we enjoy, something we’re comfortable with, something we believe is important. The short term benefit of this something can be hard to trade in for the long term benefits of being healthy and fit. We can convince and justify a lot and we can kick the can down the road really well but at some point we have to face reality. Unfortunately, if we wait too long, sometimes that simple problem with a simple solution can become a complex problem with a complex solution, or worse, no solution at all. It can take some deep insight and self analysis to pinpoint what it is we’re unwilling to give up and why. So, my question to you is exactly that: what are you unwilling to give up, what are you unwilling to trade in, that is keeping you from becoming healthy and fit? Think about it, then write it down, then verbalize it. After you’ve done that, reach out and tell me what it is and how I can help. Let’s find and implement the right solution, together.